The website and its content is owned by Denison Ridge, LLC (“Company”, “we”, or “us”). 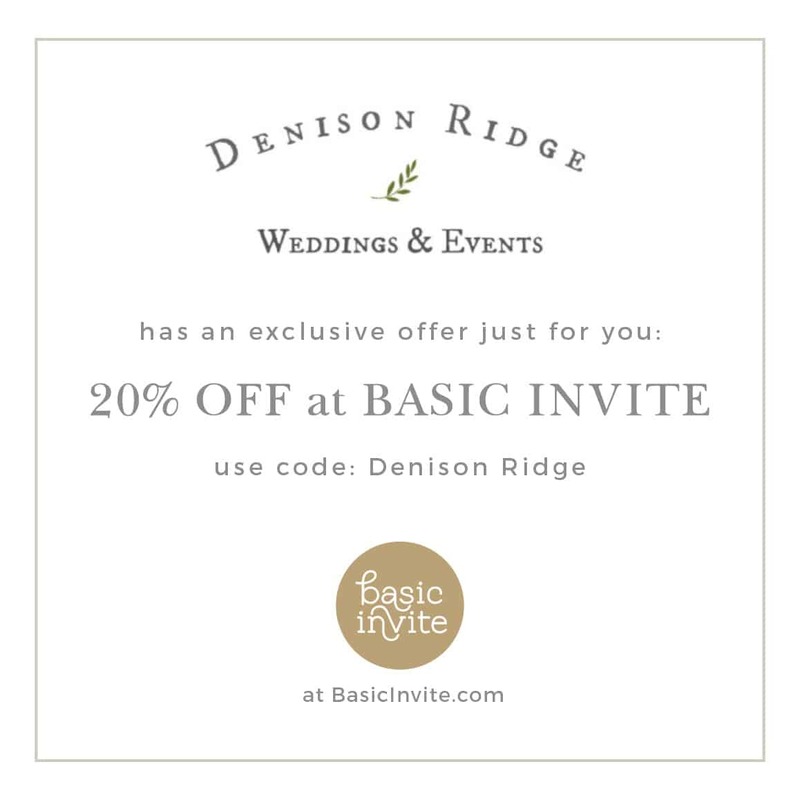 The term “you” refers to the user or viewer of www.DenisonRidge.com (“Website”). You may unsubscribe from our e-newsletters or updates at any time through the unsubscribe link at the footer of all email communications. If you have questions or are experiencing problems unsubscribing, please contact us at teri@denisonridge.com. Denison Ridge and its affiliates do not provide tax, legal or accounting advice. Denison Ridge products and consulting services are prepared for informational purposes only, and are not intended to provide, and should not be relied on for, tax, legal or accounting advice. You should consult your own tax, legal and accounting advisors before engaging in any transaction.